“When we decided to invest in a new tempering furnace, we wanted equipment that would enable us to manufacture jumbo-sized, Low-E glass with excellent optical quality, flatness and minimum warp. 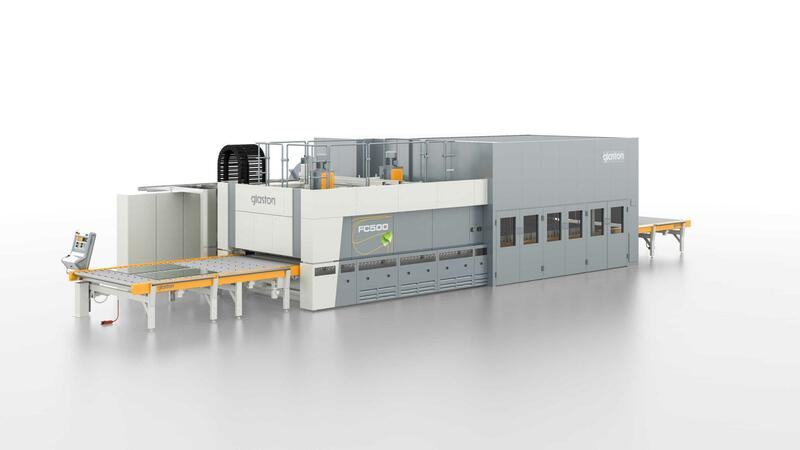 We chose the Glaston FC500 tempering furnace because it fully matched all our requirements. Plus, we have confidence in the quality of Glaston’s products, as well as the company’s technical support and expertise in glass processing. Before making the purchase, we visited several glass processors who have this machine. Their opinion of Glaston FC500 was always very positive. They were satisfied with the performance of the furnace because it met their qualitative and quantitative production requirements. This gave us even greater confidence in making our decision. We already have one Glaston’s furnace, but it has fewer capabilities and specific dimensional limitations. This made it impossible for us to participate in several international tenders, since we could not meet the technical and quality requirements.